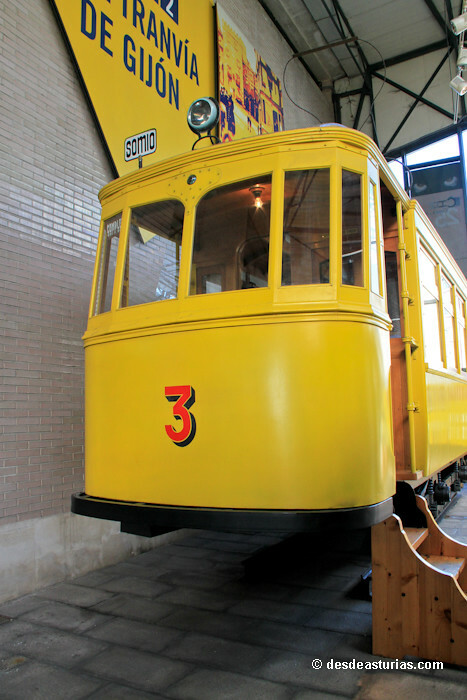 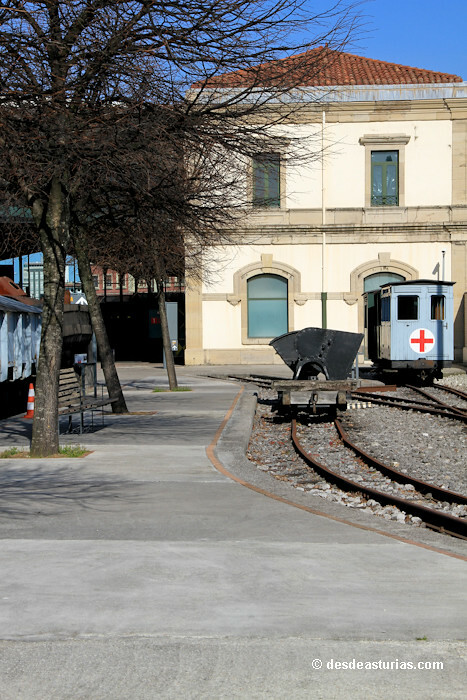 The Railway Museum of Asturias is the center for research and dissemination of the railway history of Asturias. 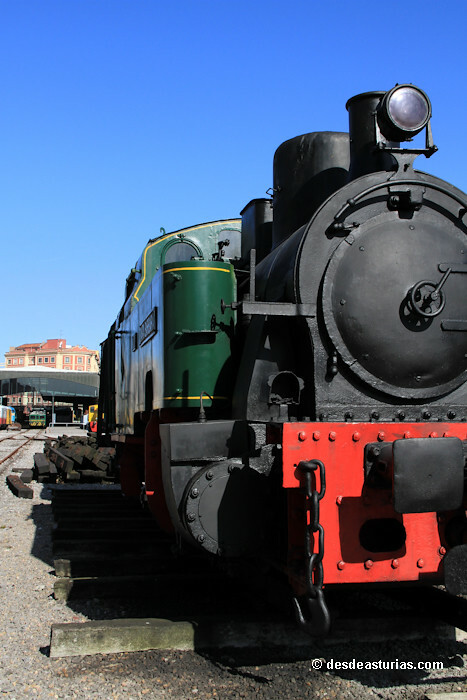 Its purpose is not only to study the industrial revolution and technological development, but also to explain the social and economic evolution brought about by the implementation of the railway in the region. 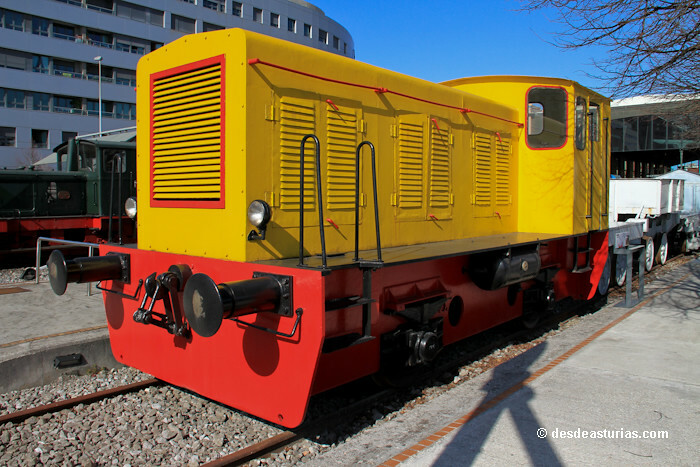 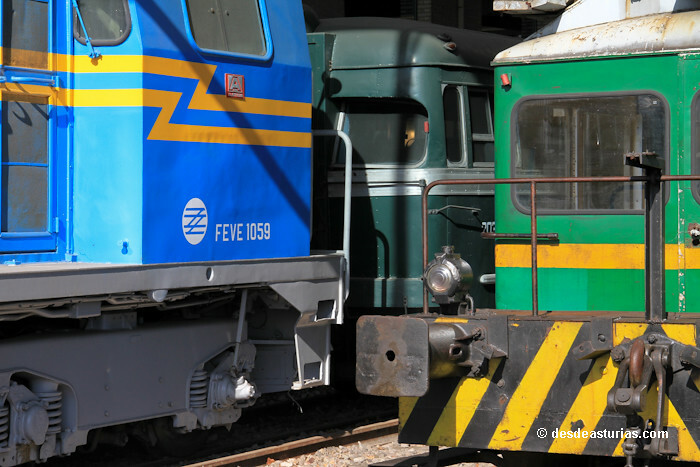 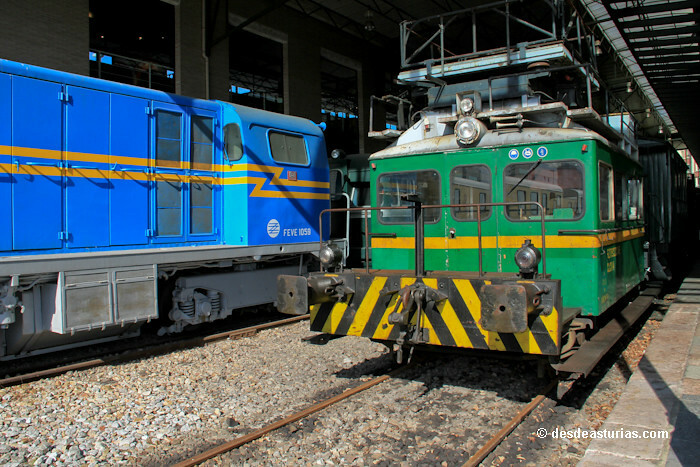 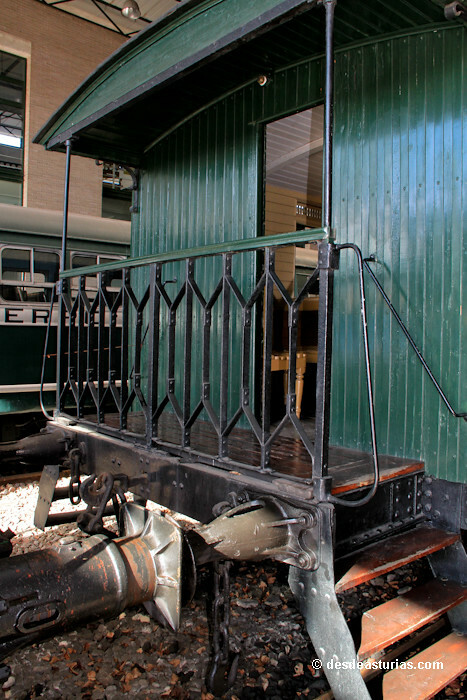 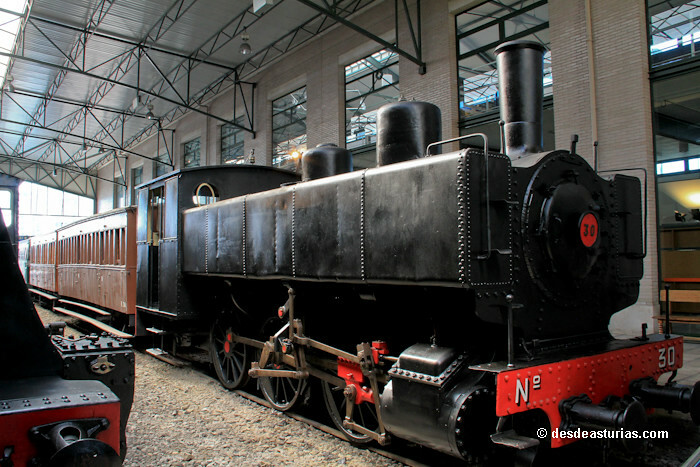 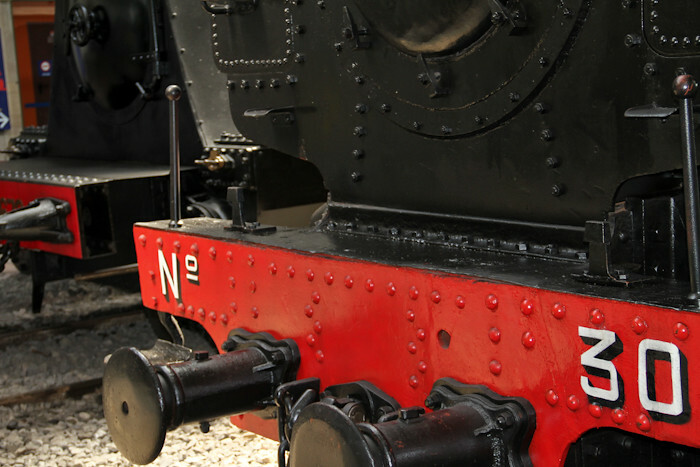 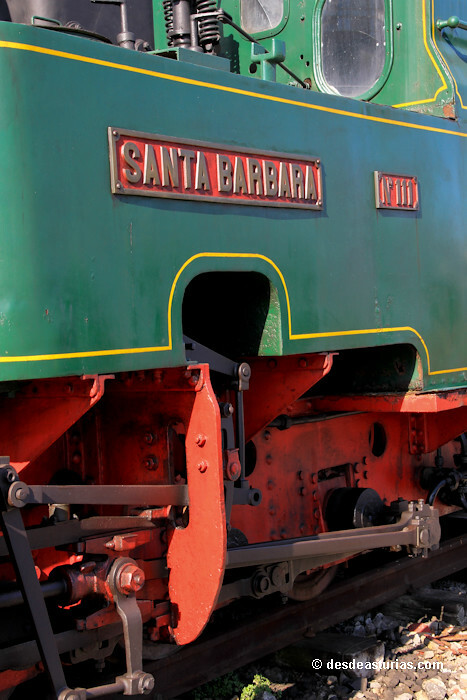 The Railway Museum of Asturias is one of the few museums of these characteristics in Spain. 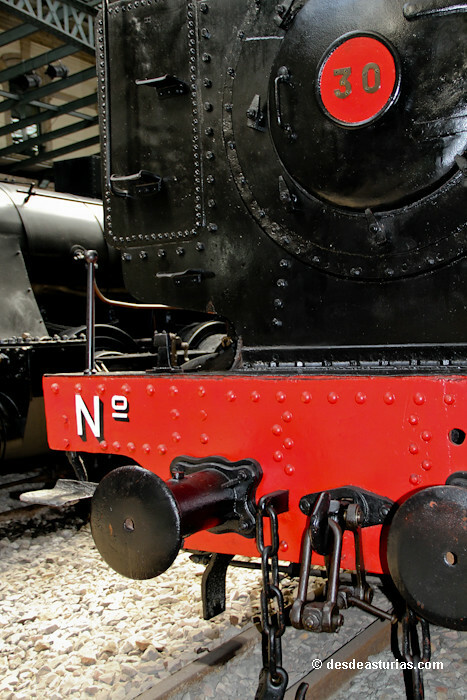 It is created with the aim of conserving, researching and disseminating the history of the railroad in Asturias. 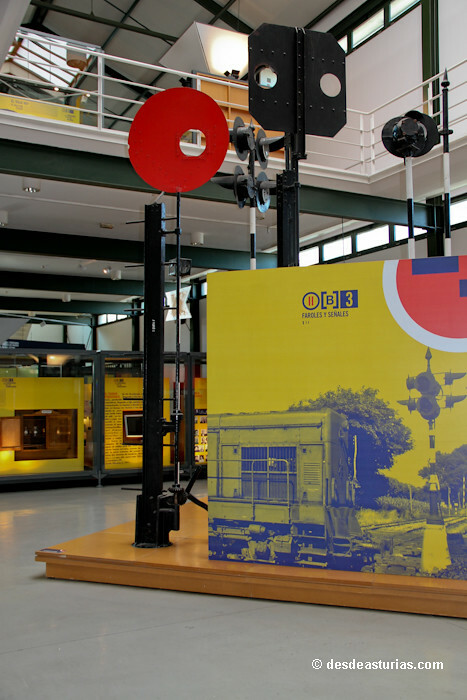 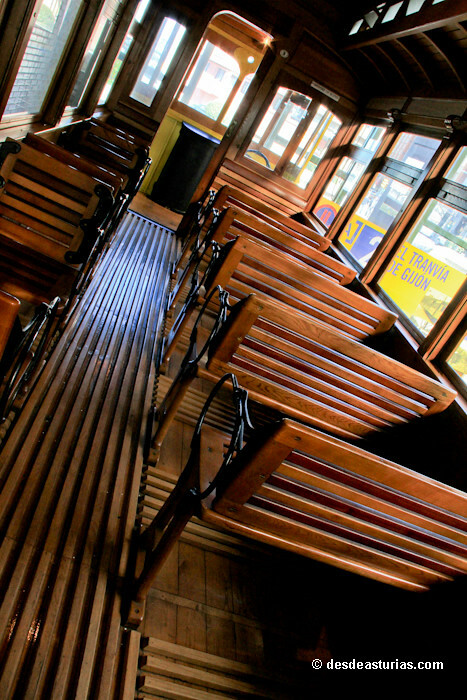 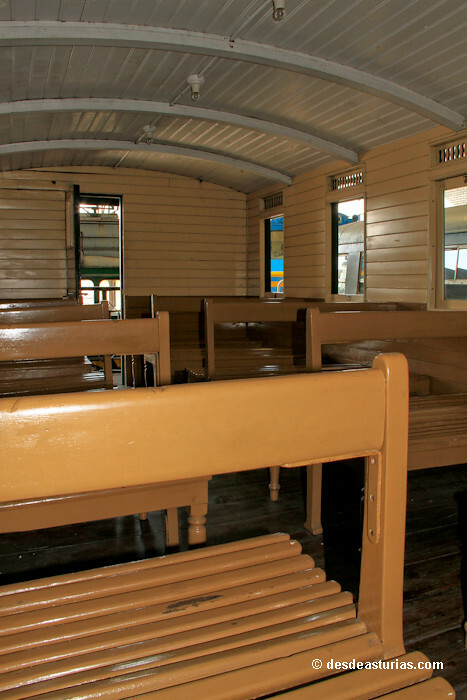 It has an important collection of objects related to the railway and in its permanent exhibition it offers us a wide vision of the relationship established between the railway and the social, technical and economic history of Asturias. 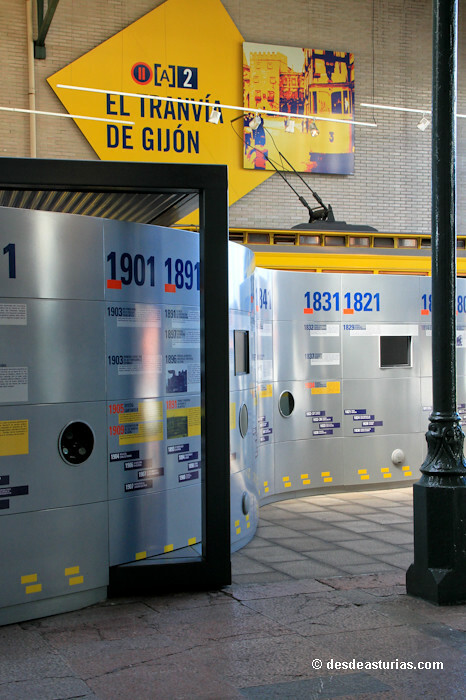 In addition, it has a standout documentation Center that gathers a valuable set of graphic and documentary testimonies for the knowledge of the history of Asturias of the last 150 years.. 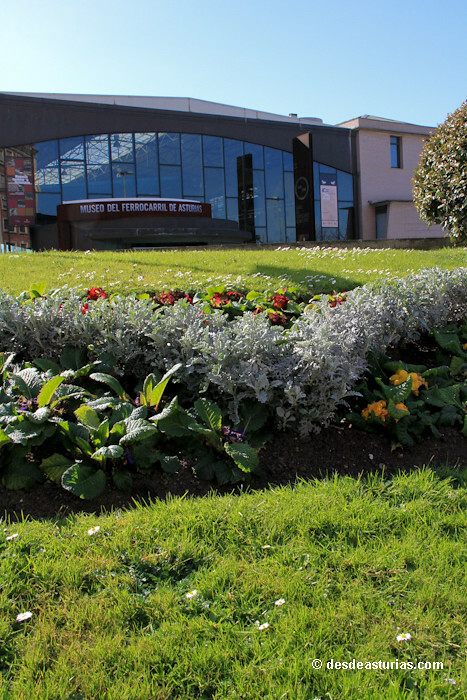 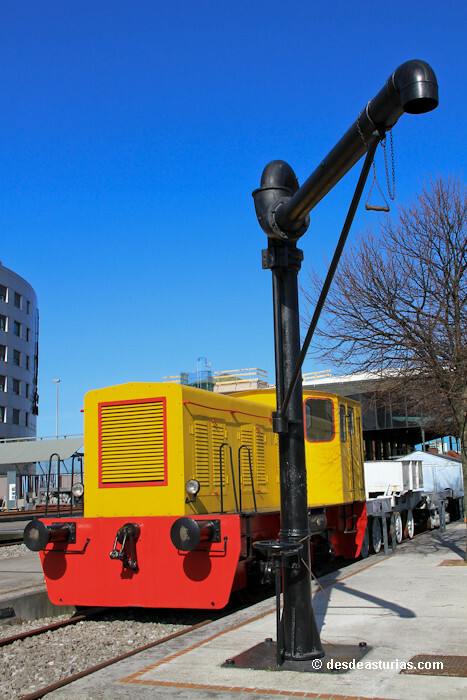 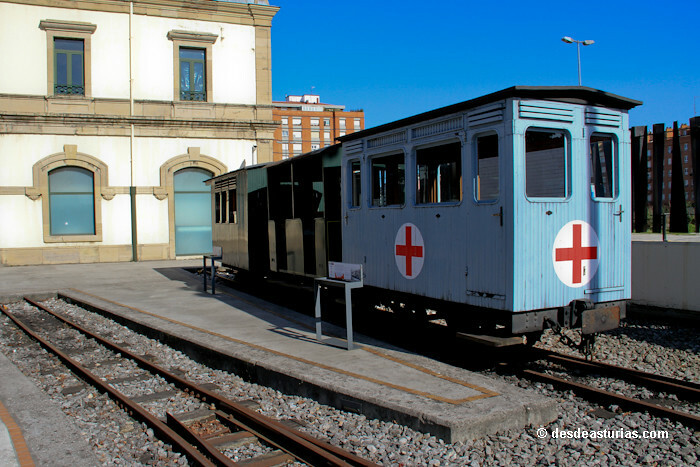 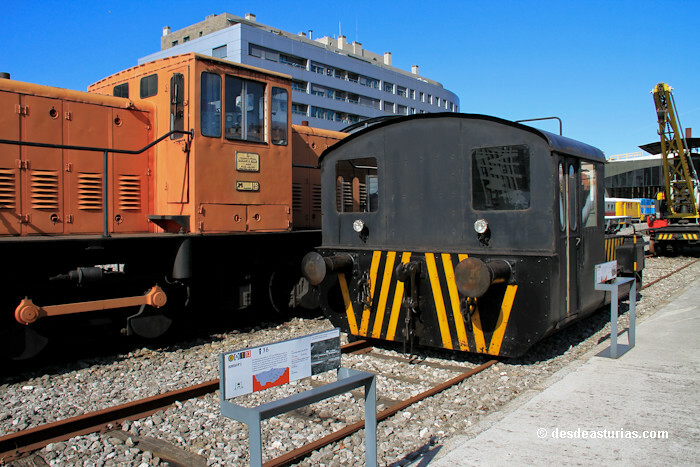 The Railway Museum of Asturias stands on the grounds of the old Renfe Station of Gijón. 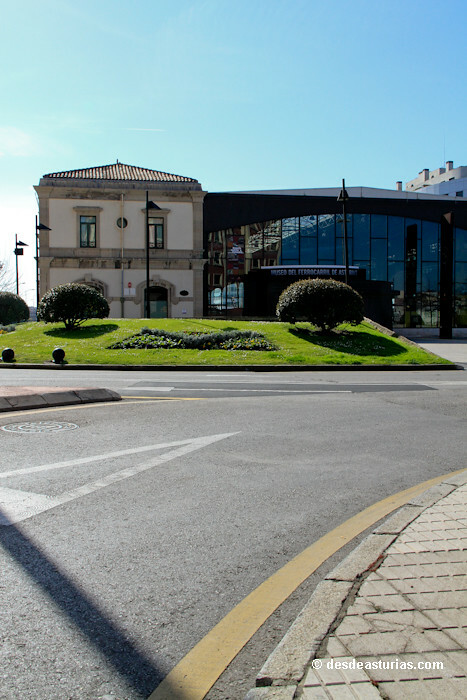 The travelers' building has been maintained in its facilities, an outstanding example of a terminal station whose construction dates back to 1872-1873. 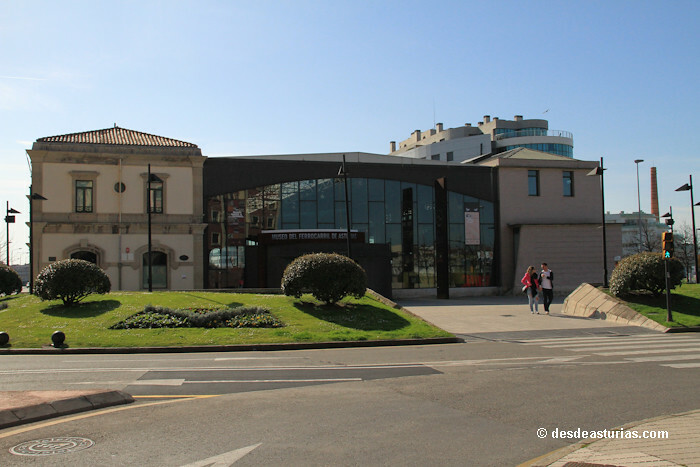 It occupies a surface of 17.000 m2 that includes the building of the old station, the new building constructed to house the permanent exhibition, the platforms, the beach of tracks, the multi-purpose hall and the outer enclosure. 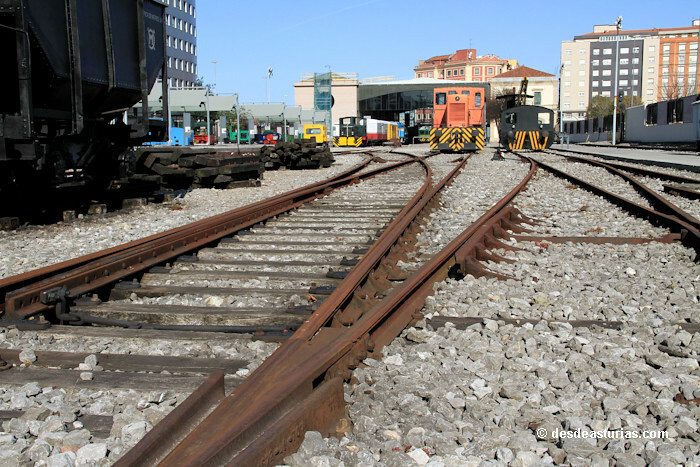 Currently there are collected More than 1100 elements of all kinds, among them fifty vehicles (locomotives, passenger cars and wagons), signs, interlocks, lampposts, scales, machine tools, telegraphs, telephones, photographs, etc. 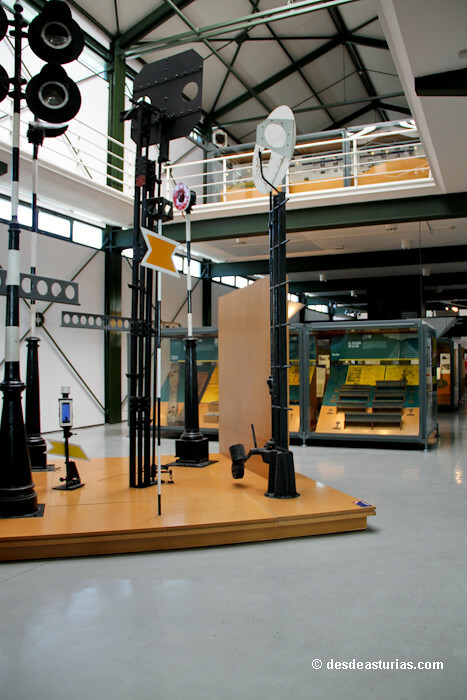 The design is based on various thematic units and a rich collection of pieces of collection that, distributed in space, form a landscape through which we can enter, travel and trace our own routes. 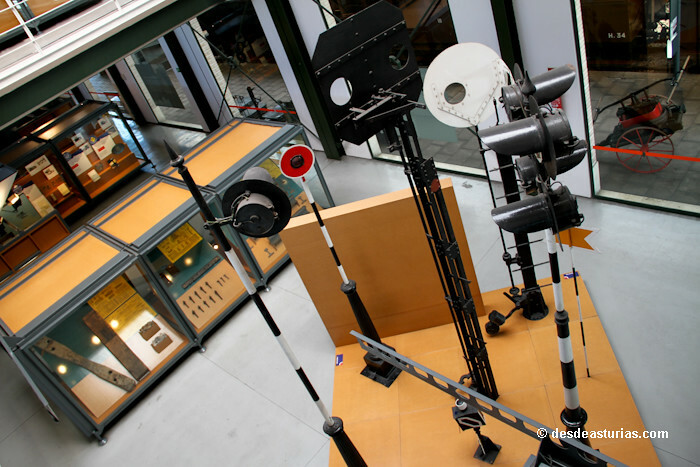 Each one of the conserved objects can speak to us of the engineer that designed it, of the worker who built it, of the operators that handled it and of the people who finally used it. 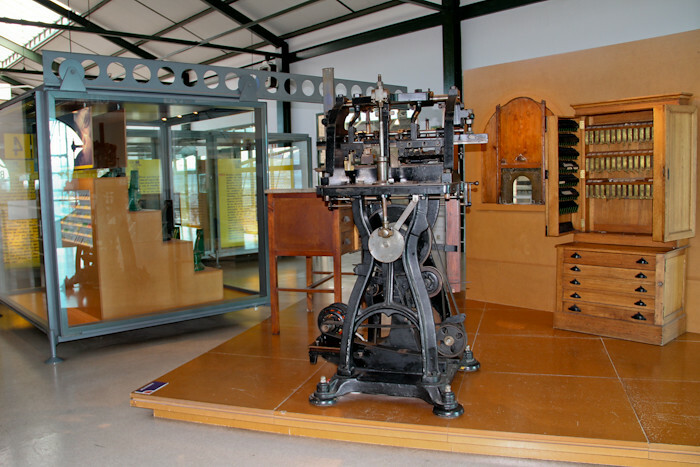 Punctuation: 8.0. of 1 vote. 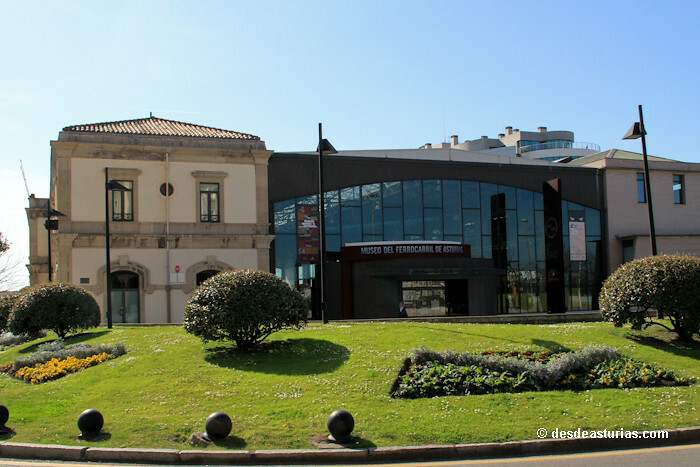 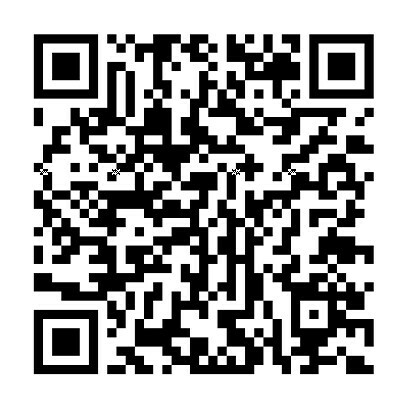 3 answers to "Railway Museum of Asturias"
Maritime Museum of Asturias Barjola Museum The Bagpipe Museum The Museum of anchors "Philippe Cousteau"